Malaga Tapas in Glasgow, will transport you back to the country of flamenco, olives almonds and wine! This restaurant will introduce you to Spain's lively tapas bar tradition of small plate dining with foods flavoured with a touch of wine or perhaps a smoky paprika. 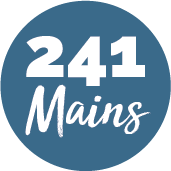 From Jamón Serrano to Croquetas De Pollo, Patatas Bravas and Crema Catalana, they bring the essence of Spain to Glasgow.... one plate at a time. 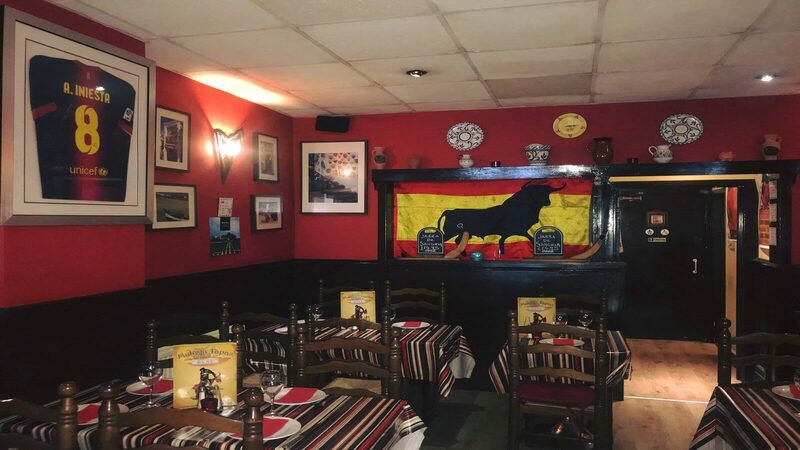 All of the dishes at Malaga Tapas are made in house both from various local suppliers as well as key ingredients imported directly from Spain to ensure the most authentic experience!